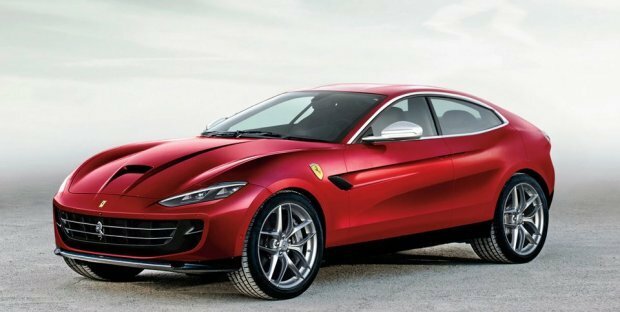 Ferrari will give birth to a new SUV product by using a hybrid engine that also promises a driving experience like a supercar. 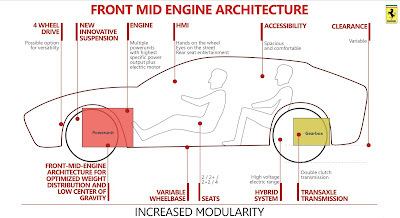 Yes, Ferrari is currently preparing to enter a new phase in the development of their business in the automotive world. The reason is, the "prancing horse" car manufacturer of which is famous for their fast cars is sure to present an SUV for their consumers in the world. "This will be a Ferrari utility vehicle. However, it must be able to drive like other Ferrari cars. Regarding time, it is likely at the end of 2019 or early 2020 because we are currently working on it," Marchionne said before he died. 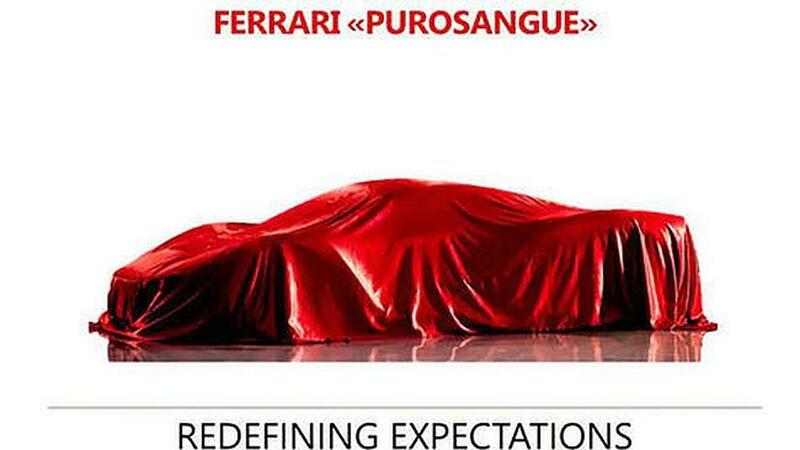 Ferrari Purosangue is built on a 4-seat chassis with front-mid engine. In other words, the heart of the new car's runway will be between the front wheels with the DCT gearbox on the rear wheels with space at the back for a hybrid electric powertrain. 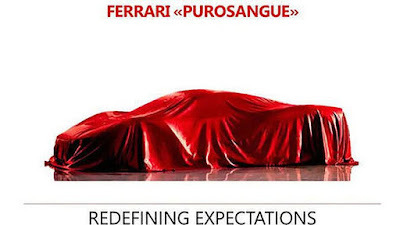 Continuation of the news was reaffirmed by Louis Camilleri, the new CEO of Ferrari. 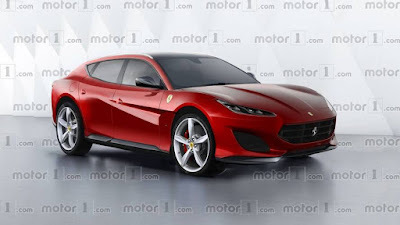 He stated the Ferrari Purosangue will be set to go on sale in 2022. Interestingly, initially he was skeptical of this SUV. Maybe because Ferrari has to prepare the best package compared to other brands that have successfully launched their SUV first. "After seeing the concept, I became the most enthusiastic person with this project. This SUV will be a solution that has never been seen before," Camilleri said.